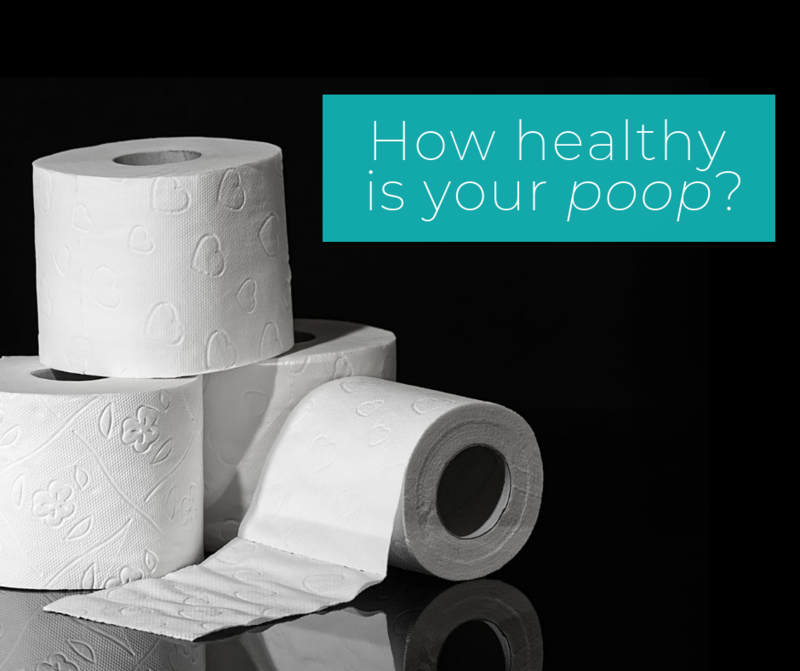 Pull up a stool…let’s talk about How Healthy Your Poop is? Let’s chat about your bowel movements. 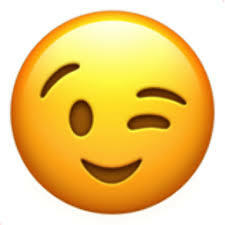 Did you just cringe a bit? 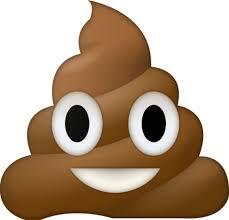 Let’s face it, poop isn’t anybody’s favourite topic. Nonetheless, our bowel movements hold valuable clues to our overall health. But these signs are often ignored because most of us are a bit uncomfortable talking about them – even to our healthcare providers. Keep in mind that your healthcare practitioner will not be shocked or uncomfortable if you talk about your poop. In fact, that’s part of our job! 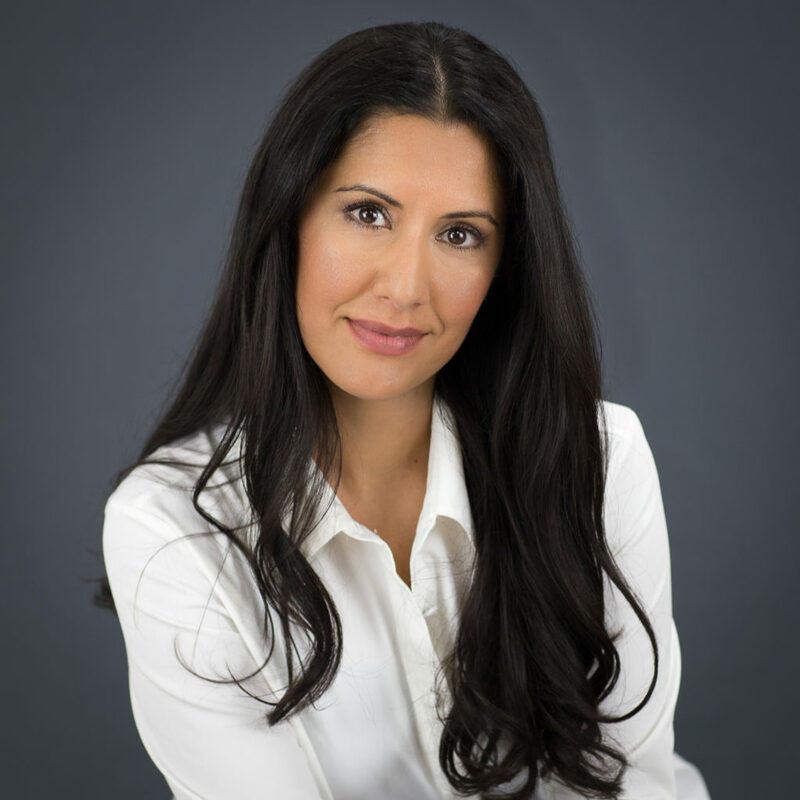 We want to really get to the bottom of your health issues (no pun intended), and sometimes that means talking about the “unmentionable” topics. So, if you have a concern, please don’t hesitate to bring it up. The appearance and smell of your poop is a direct reflection of your overall health as well as any inflammation your gut is experiencing, as your digestive system connects intricately with your nervous system and detox pathways. Changes in your bowel habits can indicate changes in other parts of your body – from excess stress, to liver problems, to cancers. The good news is that we don’t have to go into great detail describing the various types of bowel movements and what they signify. There’s already a chart that shows various problems and what to look for called the Bristol Stool Chart (http://cdn.intechopen.com/pdfs-wm/46082.pdf ) after the hospital that developed it in 1997. To summarize the Bristol Stool Chart, your stools should be having a daily event that is well-formed medium brown and not too smelly. If you see blood or mucus, or if you feel that anything about your stool doesn’t seem ideal, you should talk to your healthcare practitioner to address or rule out any issues requiring medical help. If you’ve ruled out a medical condition, but still feel that things are not moving quite like they should be, a few simple steps can improve your bowel movements. Pay attention to your diet. Fiber helps keeps things moving by adding some bulk to your stool – think seeds, whole grains, beans, fresh fruits and vegetables. If you’re not used to a high-fiber diet, increase your fiber intake slowly to avoid upsetting your stomach, and always make sure to up your water intake alongside extra fiber. In addition, make sure you’re eating enough healthy fats from sources such as avocados, nuts, and olive oil. Pay close attention to how particular foods affect your digestion. If you experience diarrhea or constipation, try keeping a diary of what you eat, and the symptoms you experience. We can help you set up an effective tracking system to monitor your diet if you need a little help with that. Many medications can cause constipation, so it is important to be aware and adjust your diet accordingly. Avoid laxative medications as much as possible, as your body quickly becomes dependent on them, and some evidence links their use to colorectal cancer. Talk with your integrative medical practitioner about natural solutions to constipation cause by medications if diet alone isn’t enough. Aim for the proverbial eight cups of water a day. 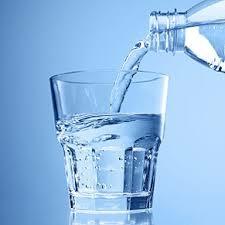 It’s particularly important to get adequate water if you’ve recently increased your fiber intake. Not only are our stools 75 percent water, but the bowel muscles need plenty of hydration to work their best. Exercise stimulates your digestion. Studies suggest that digestion is better if you exercise regularly and, if possible, at the same time of the day. In fact, sitting for too long overall can lead to constipation regardless of other exercise, another argument for working at a standing desk for part of the day. And, on a similar note, pay attention to how your body moves. Some yoga poses are designed to assist with digestion. 5. Develop a routine and don’t fight the urge. If you feel like you gotta go, don’t ignore that feeling! Fighting the urge to poop can lead to constipation. Setting aside a specific time of the day can help you stay regular. As well, consider the way you sit on the toilet. Over the course of history, toilets themselves are a pretty recent invention. That means that we evolved pooping from a squatting position. Many people find that bringing their feet up onto a stool can help bring them into a squatting position which makes bowel movements easier. Check out the Squatty potty for more info on aids for better positioning. Don’t hesitate to come into the office and have an open talk if you have any concerns or questions about your bowel movements. Your stool can be a good indicator that your body has something going on that needs attention, and it’s always better to bring up a concern than to worry about it! Receive tips and tricks to Improve your life! © 2017 OAKVILLE NATUROPATHIC WELLNESS CENTRE - Site Design: Kiwibcreative.com, Web and Graphic Design.